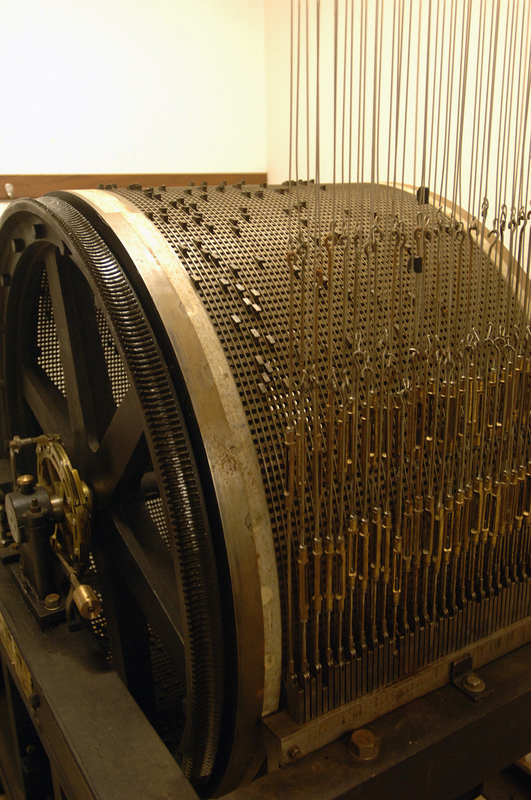 You'll definitely experience St Hermes' tower as a surprising discovery! 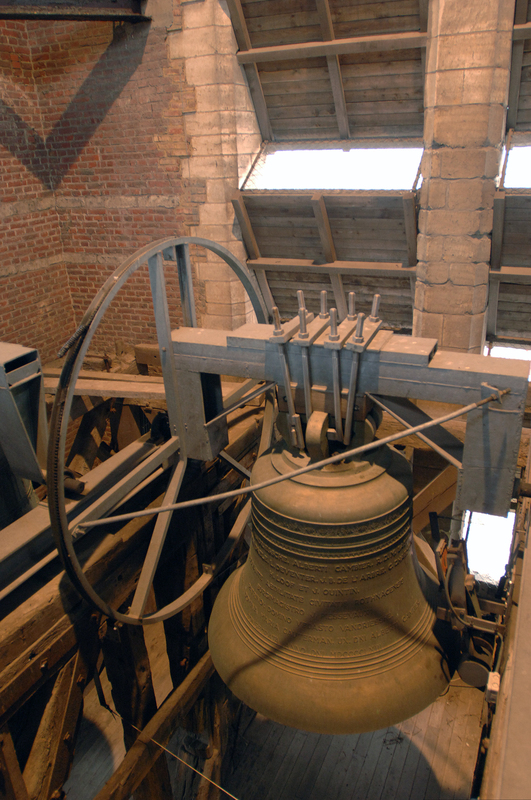 Discover a historic tower that's 79 metres high and stand in the middle of 12 tons of resounding bronze. 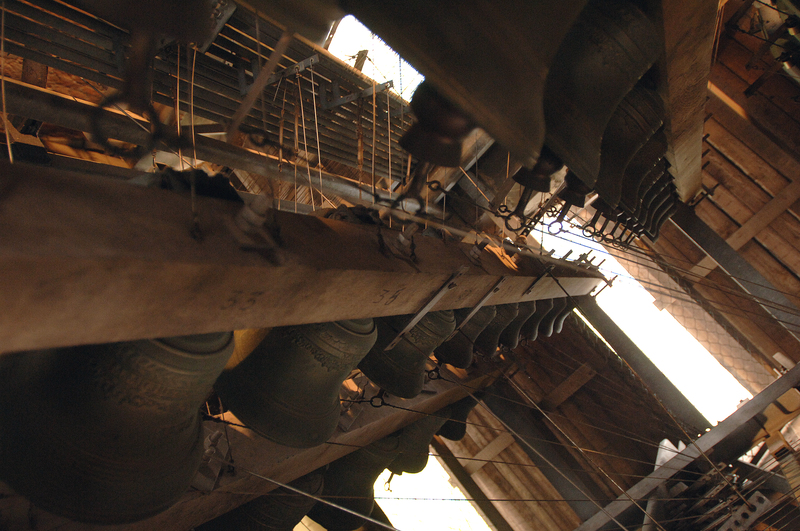 After 128 steps you'll reach the bell room with its 49 carillon bells. After climbing 208 steps you'll be at a height of 63 metres, where you'll be rewarded with a beautiful panoramic view. If the weather is clear you can even see France. 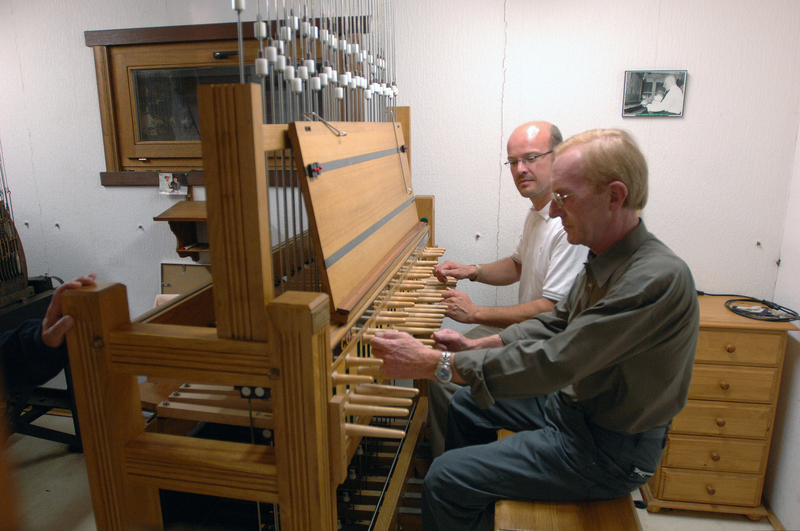 Every visit can be concluded with a short demonstration of carillon playing.